Physical Goods supplied by Mindscape's websites as listed in Article 1 are new and guaranteed against defects. If the product does not meet your expectations, simply return your physical product within 30 days of receipt for exchange or refund. Please call Mindscape on 1300 307 060 between 9.30am and 4.30pm (Monday-Friday excluding public holidays - Australian EST) or email ordersau@mindscape.com.au. 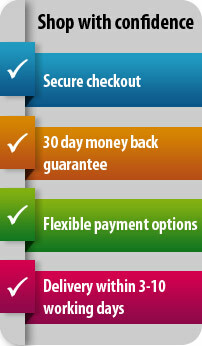 Refund excludes any postage and packing costs including the delivery cost to send the product back to Mindscape. Goods should be returned in their original packaging and in a reasonable condition to the Sales Team at the following address. Mindscape will provide reimbursement within a period less than or equal to four weeks following receipt of the returned package. All replacements will be made on a like for like basis. 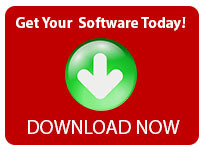 For electronic software downloads, contact ordersau@mindscape.com.au within 30 days of purchase. Upon receipt of your request we will email you an Electronic Destruction Authorisation stating you will need to uninstall all copies of the software. Once we receive your email confirming software has been removed, will we process your refund. When your refund has been processed, any serial key associated with the software will no longer be active.